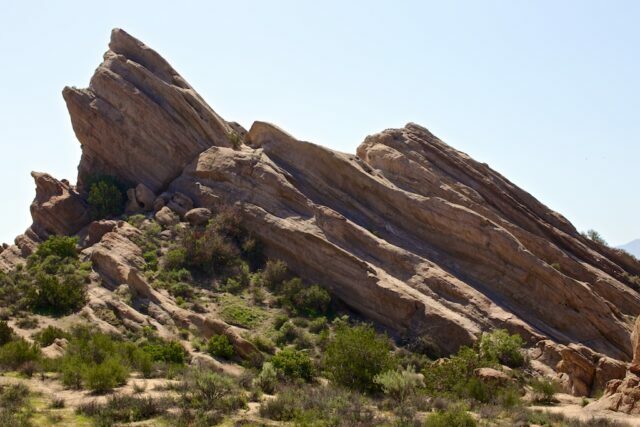 The Vasquez Rocks are located in a 900 acre park in Northern Los Angeles known for its wildlife and its awe inspiring monoliths. 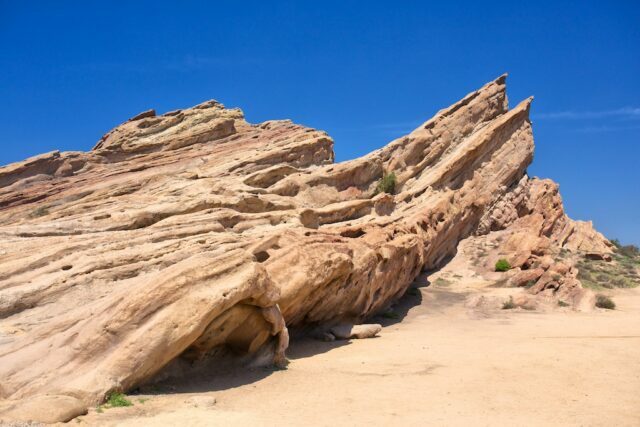 These unique rocks have shared many a big and small screen in some of our favorite movies (Blazing Saddles anyone). Yet they are easily accessible at an awesome county park that is also free, so why wouldn’t you go? 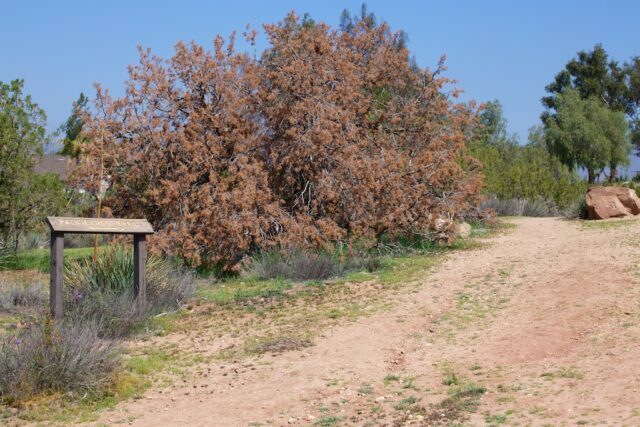 After getting off the 14 freeway you will see signs that will direct you the 2 miles to the entrance of the park. 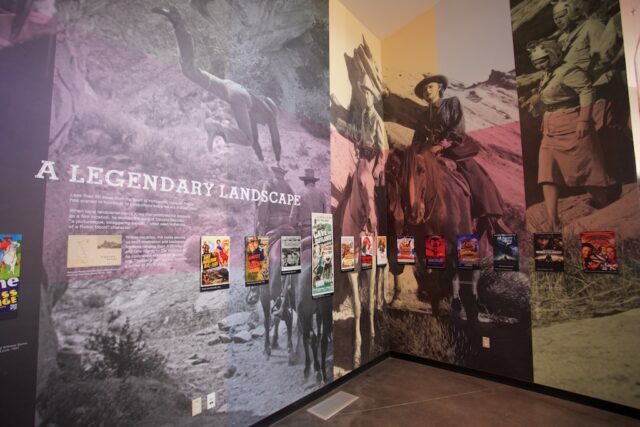 This area is unique in itself as there are many places you will pass that label themselves movie ranches and obviously a lot of spots that Hollywood movie makers frequent. 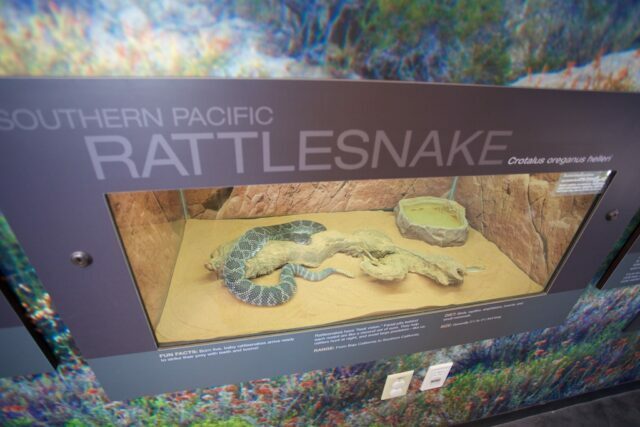 When you get to the park there is an interpretive center that you will see on the right and I recommend checking this out first as there are some good features here on the snakes you can see from the area and on the movies that have been filmed here. 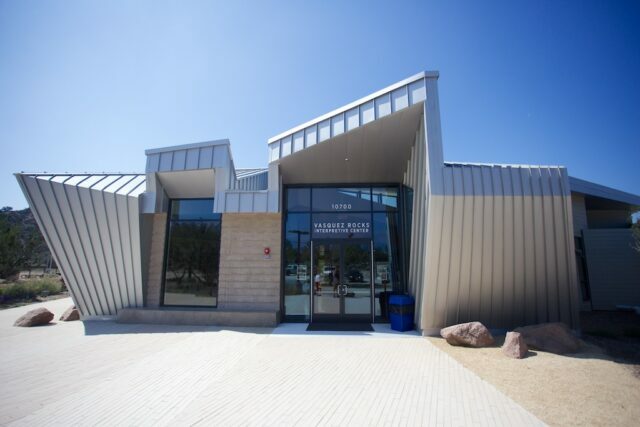 To the left of the interpretive center is an area with a few birds too such as a red tail hawk and an owl. 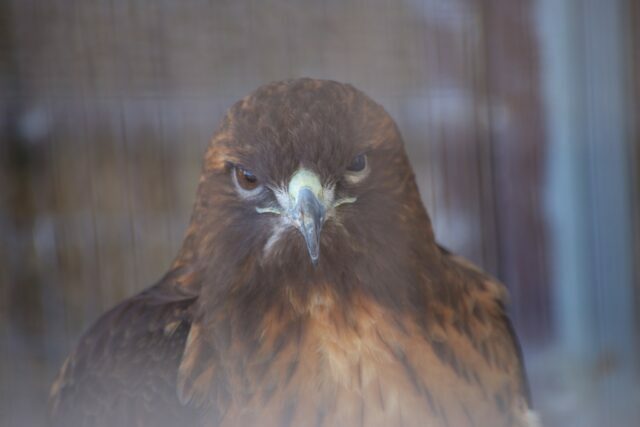 It is fun to see these birds up close but their habitat is pretty small. After that we drove about half way to the rocks and parked in a little lot. 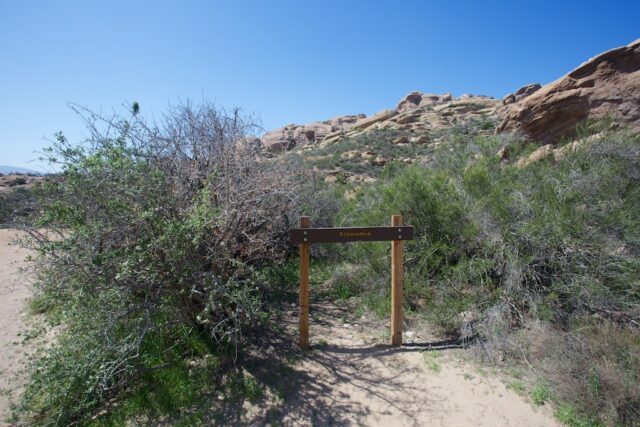 The trails are not super well-marked but really you can just walk around the rocks whatever way you like. I did stumble on a trail that started giving me numbers for the different plant life around the area so that was good as I have seen many of these plants on hikes before but didn’t know their names. The main rock that is famous is pretty daunting when you are up close. I walked around the backside of it first and when I came around the front I saw there was a parking lot up here as well that you can drive to if you do not want to hike. This is also the area with the best view of the rocks. As I got closer you could see how big the holes were in the rocks and see the life that lives in this area. 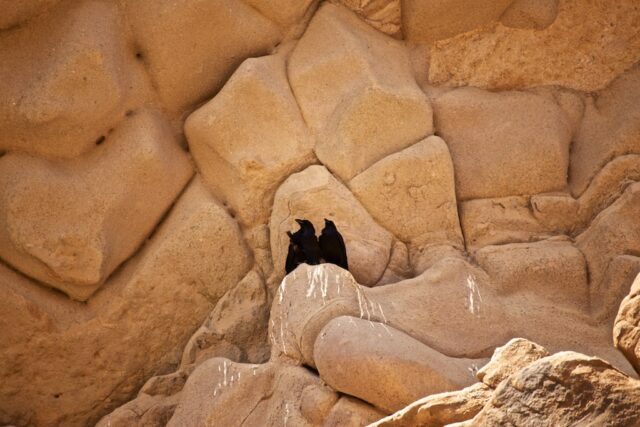 I saw many birds flying around looking for food and lounging on the rock. 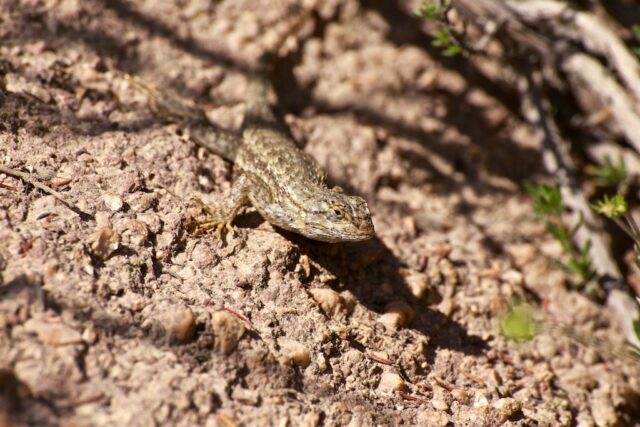 I also saw some lizards sun bathing on the many smaller rocks in the area. 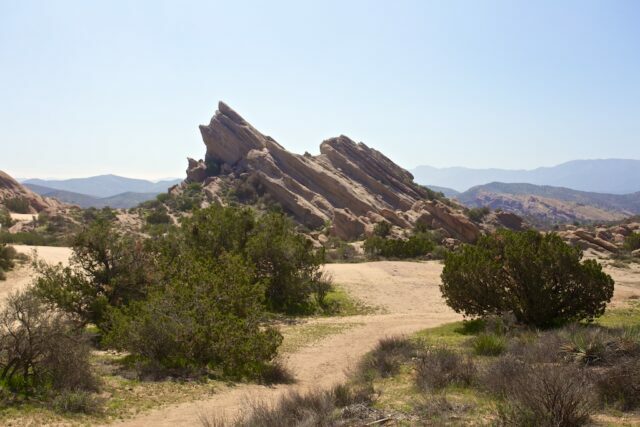 From here you can either take some of the many other trails in the park such as walking along the PCT or head back to your car. 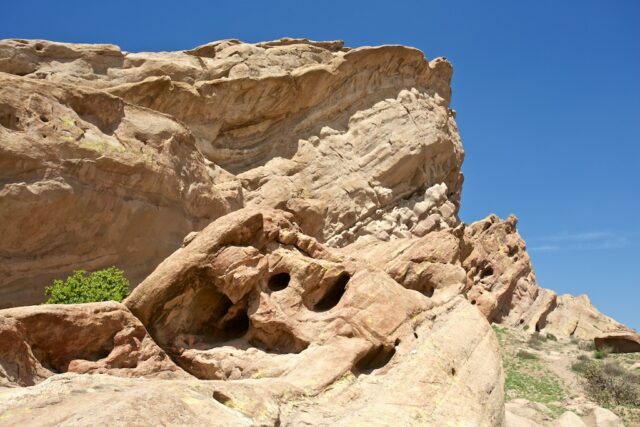 Again, you will want to take some time here as the rock formations are worth seeing up close and admiring. Here is a video I made on the area as well. I enjoyed this park a lot and I plan to come back here when I have more time so I can take some of the longer trails. 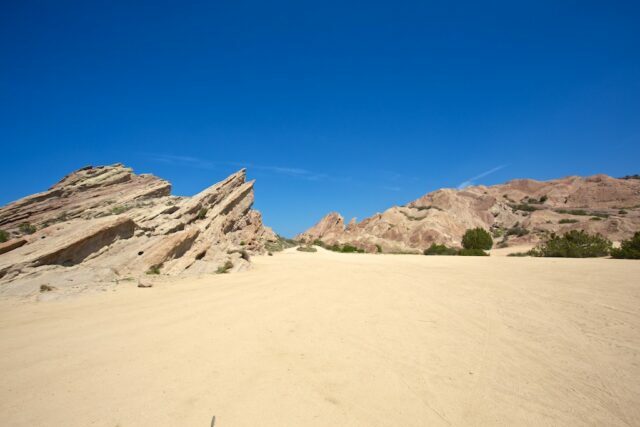 It should be noted that this park is pretty hot during the summer months though so make sure to pack water.